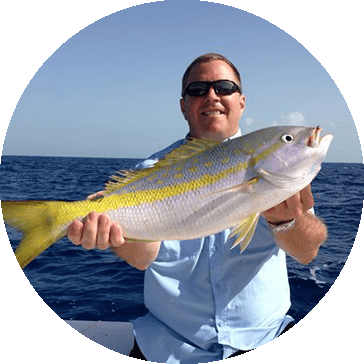 Catching Yellowtail in South Florida with YB Normal Fishing Charters in Ft. Lauderdale can be very productive. The reefs in Ft. Lauderdale is very close to shore: the Yellowtail snapper's natural habitat. Ft. Lauderdale has various reefs including natural, artificial, and shipwrecks. The YB normal specializes in reef fishing for all types of snapper. The best way to target these fish is to anchor up on any type of structure since the yellowtail snapper are current feeders. Yellowtail bites best with a light to medium current. Once anchored up on a structure best thing to do is start chumming the area to bring curious snapper up the water column to investigate the scent. 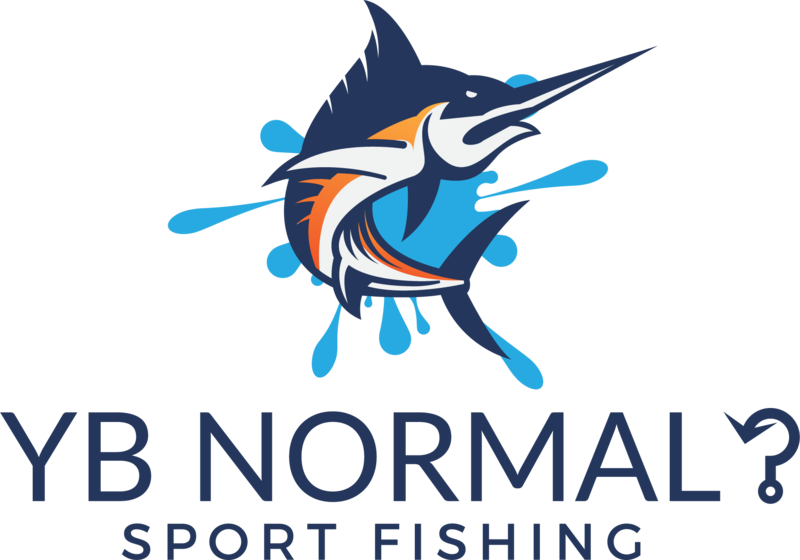 The crew of YB Normal has found that it is best to use small cut baits such as fish, squid, or shrimp. Snapper have keen eye sight which makes light tackle the best choice. When fishing for yellowtail snapper in Ft. Lauderdale on the YB Normal we use light spinning and rods. The key to snapper fishing is to constantly feed line out using the piece of bait to flow and blend in just like the chum. Snapper are curious fish and may look at a piece of bait many times before deciding whether they want to eat it. While letting the line out the bite is similar to a surge there will be a short time where the line will peel off the reel, at this time you want to close the bail of the reel and come tight with the fish. Yellowtail snappers are great fighting fish and excellent table fare. Big yellowtail are also known as “flags? because of the one stripe down their body and large forked tail resemble a flag. These fish are trophy caliber snapper making hard runs and very tricky to hook. The next time you are in Ft. Lauderdale, book a world-famous nighttime yellowtail snapper trip. It is an experience you won’t forget.